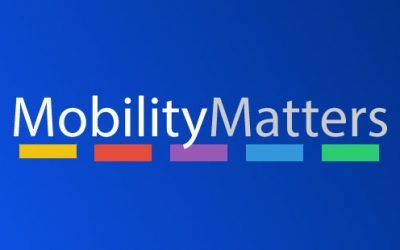 The Transport Select Committee (TSC) hearing on Community Transport has gathered its written evidence and met on 13 Nov to listen to initial oral evidence. 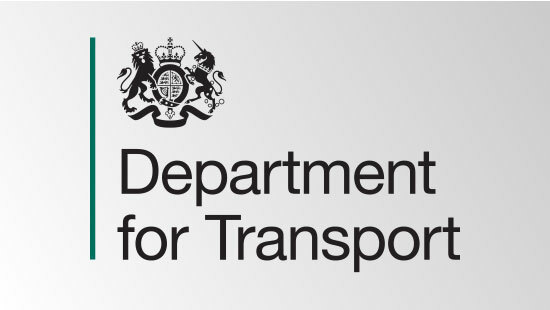 DfT Consultation on CT launched! The long-awaited consultation on CT licensing has now been announced and is open for responses until 4 May. 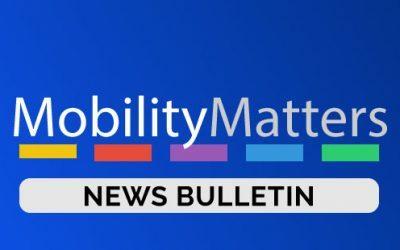 Purpose – Mobility Matters is a campaign group formed on 17th August 2017 to provide a collective response and challenge to the Department for Transport (DfT) following its letter of 31st July which proposed significant changes to how community transport (CT) is to be licensed in the UK. Please join with us on this important journey - we need to act NOW! Contact Us Support the Campaign!